Each year, Carroll District recognizes the outstanding efforts of the many volunteers who contribute significantly to their units and the district at the Carroll District Recognition Dinner. In addition, deserving youth are recognized for their contributions to Scouting. Several District Scouting awards are presented, culminating in the prestigious District Award of Merit, recognizing exemplary District Scouters. The Recognition Dinner is an opportunity for a night of fellowship and great food as we acknowledge and thank our adult volunteers for the hard work and dedication that made this year incredibly successful. We will celebrate the Scouting year and review our events and achievements. All Scouters in Carroll District are invited! 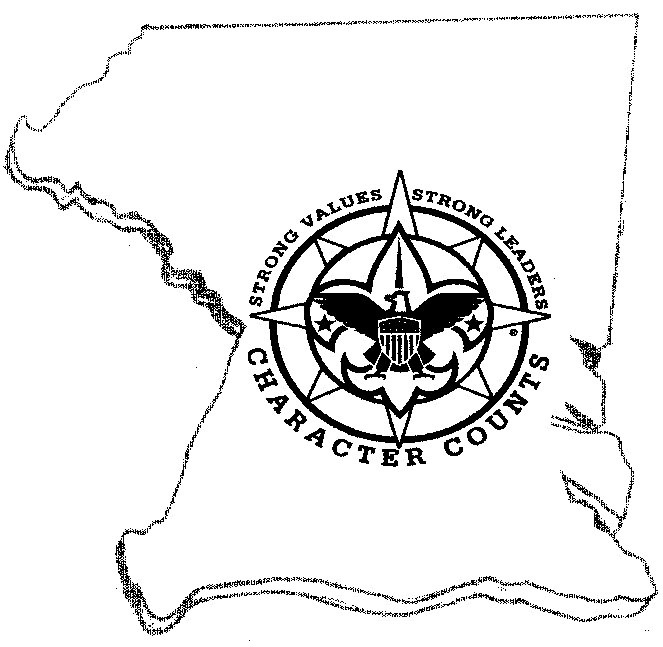 This year's Carroll District Recognition Dinner will be held on Wednesday, May 29, at Winfield Volunteer Fire Department, 1320 W. Old Liberty Rd, Sykesville, MD. Doors will open at 6:00pm, dinner will be served at 6:45pm, with presentation of Awards starting shortly after. The uniform for this celebration is the “Class A” official Boy Scout Field Uniform. The cost of registration includes a full catered dinner, beverages, and helps cover the costs of the awards presented. Adults can register for $20, and youth under 12 can register for $12. Adult price increases $10 after May 1, 2019. District Level Award Recipients will be invited free of their own cost. Deadline to register is May 17, 2019. Is your Unit supported by outstanding volunteers? Nominate them and let us know! Nominations are due by April 9. For more information, please contact Lisa Wilson. To nominate your Leaders for awards, please see below or contact Ken Brown. Call for Photos! We’re building a special Year in Review photo show for the District Dinner. You can help too! If you have a few really good digital photos of Scouts and Scouters in action during the past year, please send them to Lisa Wilson. After 5/1/2019 a fee of $10.00 will apply to all Adult Registrants. Full refunds will be granted when requests are submitted prior to May 1, 2019. Refunds requested between May 1 and May 17 will be processed at 50% refundable. No refunds will be issued after May 17, 2019.